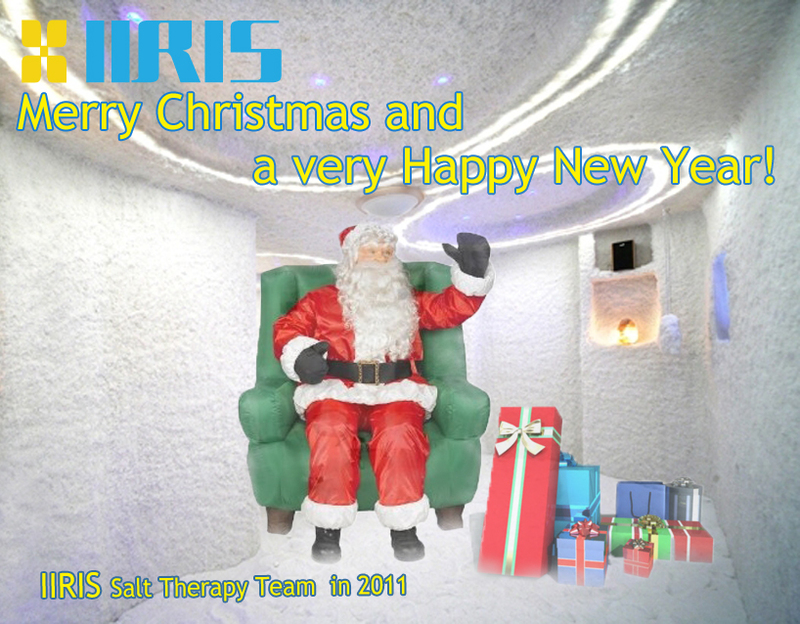 IIRIS Salt Therapy Christmas Greetings! New salt therapy centre open in Australia - watch the TV clip !! 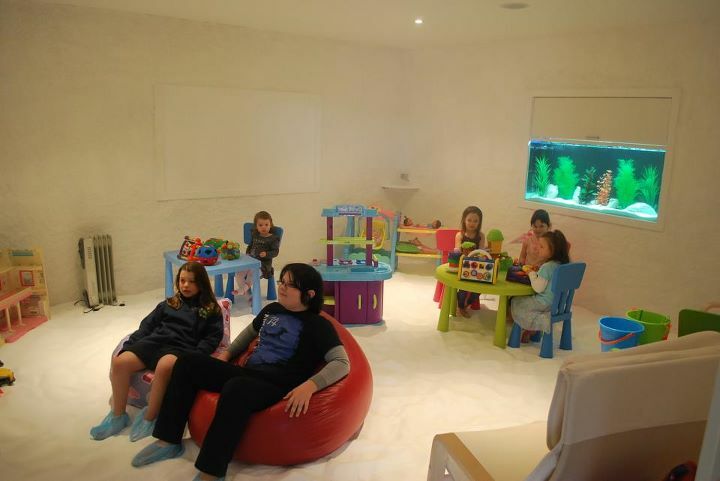 Here's a TV clip which was made when the new salt therapy centre opened in Australia few months ago. This clip explains what is salt therapy and why is it good. Best New Business award !! Salt Therapy Spa in Ireland was recently shortlisted for the Best New Business award in the Fingal Business Excellence Awards 2011, finishing in the top three on the night. These Awards are organised annually by the Fingal Dublin Chamber and recognise the efforts of companies to promote excellence in the quality of their products, services and customer care. The ceremony was held in the Crowne Plaza Hotel and was attended by 300 of the region's top business people.General Manager, Scott Lindsay commented, "While it was disappointing not to have won, we are happy with the recognition of the work being done, in contributing to the health of the people of Dublin and all those who attend our centres.To date we have been visited by almost 4,500 people and the response has been overwhelmingly positive. So, a big thank you to everyone who has visited us, and we look forward to seeing you again in 2012!"